Sign Solutions provide a comprehensive service, including everything from interior/exterior signs to vehicle graphics and exhibition panels. We offer free consultation, advice, and assessments for all your signage needs. Simply contact us to find out more. 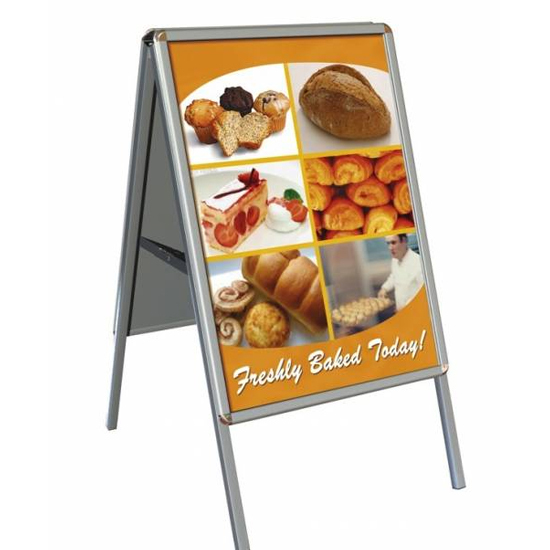 Our customer service & sales team are available to offer help and advice with your signage requirements. We pride ourselves on our well established reputation for quality signage & excellent customer services. We offer you the opportunity for an on-site assessment of your signage needs. Our experience will help you create a smart & effective image that will make your business stand out. Our in-house design team work with our clients to achieve an effective & professional image for your business. We prepare proposed layout and proofs to help you visualise the final product. From concept to final installation Sign Solutions is your one-stop signage partner. Our team of highly experienced technicians will supply and install your signage in a safe and professional manner.